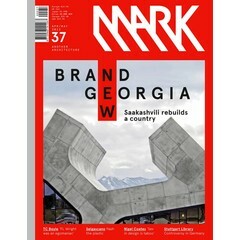 What better place to explore inventive homes and innovative architects than a country with a housing crisis? 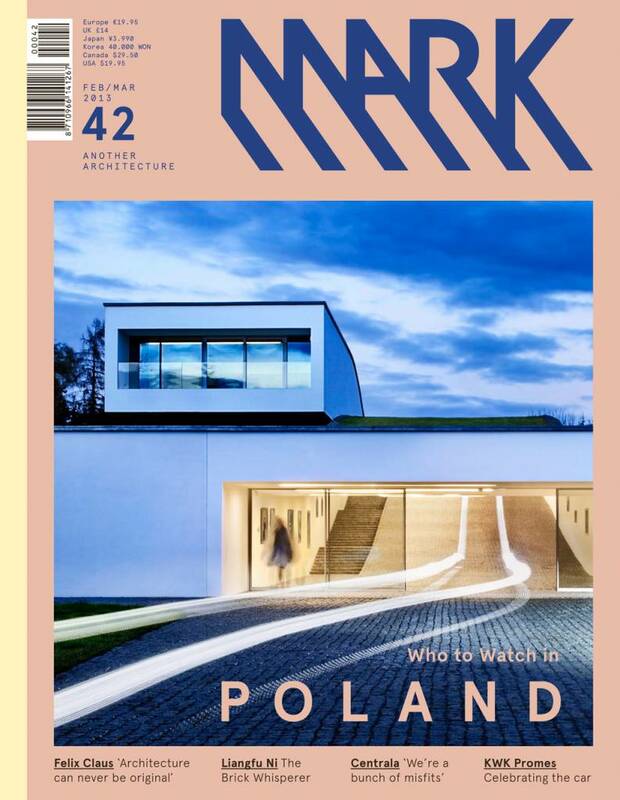 We head to Poland, where we look at an architecture scene in transition, checking in on a 152 cm wide house by Centrala and a drive-in home by Robert Konieczny. Elsewhere, Shintaro Fujiwara and Yoshio Muro discuss the challenges of the Japanese architect, and we visit ‘weird Austin’ to discover a house by Bercy Chen that literally emerges from the bush. 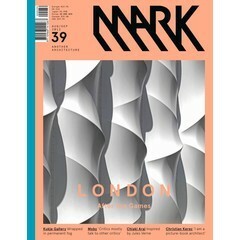 New work by: Zaha Hadid Architects, Mobil Arquitectos, Tatiana Bilbao, Baks Van Wengerden, BIG, Studio 44, Kimura Matsumoto, Plasma Studio, AP Atelier, Looping Architecture, On Design, Gaaga, Shop Architects, Matt Nava, Frank Havermans, Mario Bellini & Rudy Ricciotti, David Cronenberg, Ingarden Ewý, Van Dongen-Koschuch, Berdageur & Péjus, Saucier + Perrotte & HCMA, Mass Studios, and N55 & Anne Romme. 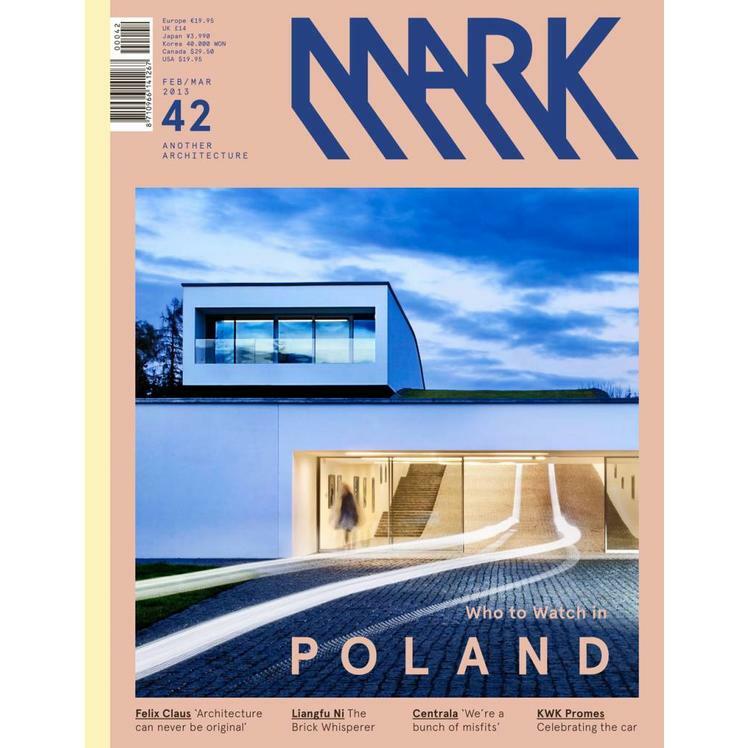 Introduction: What's happening in Polish architecture today and who are the players to watch? Centrala: The architects at Centrala are brought together by a mutual criticsm of reality. KWK Promes:Robert Konieczny takes the drive-in house to a whole new level. Bercy Chen: Edgeland House keeps a low profile in the neighbourhood. Fujiwaramuro Architects: Despite concerns about the conditions that plague Japanese architects, Shintaro Fujiwara and Yoshio Muro produce one building after another. Meixner Schlüter Wendt: Meixner Schlüter Wendt unites an old and a new building under a dark shell of copper sheets. Camenzind Evolution: In an apartment building in Zurich's Alsetten quarter, the modern tenant can show his identity to the world. Walter Angonese & Andrea Marastoni: Antonio Dalle Nogare's art gallery is also his private residence. CO2Works: Koji Nakawatase's house-plus-office requires occupants who can accept rain, wind and sunlight - and still feel comfortable. Liangfu Ni: Craftsman Liangfu Ni is a collector and connoisseur of bricks. Gabinete de Arquitectura: Paraguayan architect Solano Benitez leaves room for error in his quest for the best solution. Felix Claus: Felix Claus picked just six favourites from his collection of 10,000-plus books.